In the modern business era, executive leaders are increasingly called upon to discover new ways to operate better, faster and leaner. The millions upon millions of dynamic system interactions that support 24/7 business on a global scale are becoming too complex and multi-dimensional for humans to even compre­hend let alone effectively manage. Left alone, business processes that were once prized for their efficiency unexpect­edly begin to degrade—stagnating growth with cost inflation, diminishing productivity and faltering quality. We help production team achieve and maintain the highest level of production performance. 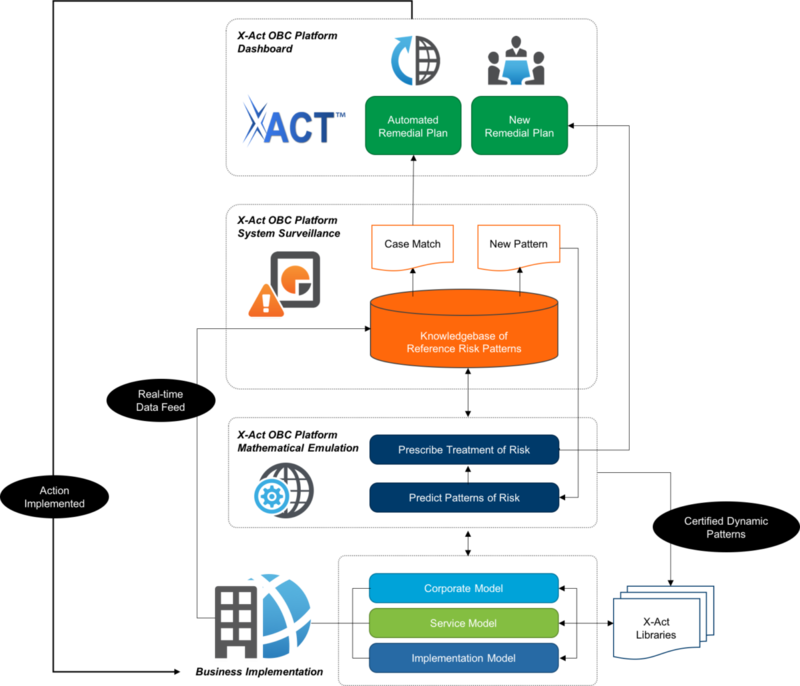 We help production teams leverage the power of X-Act® platform to efficiently meet business demands for ser­vices and demonstrate true business value. With a unified approach that is continuous and forward-looking, X-Act provides the real-time capabilities and visibility production teams need to make the shift from a reactive culture to a strategic management organization. Early in the lifecycle, we help production teams understand the outcome of design decisions and design to avoid the dynamic factors that destabilize systems in production. 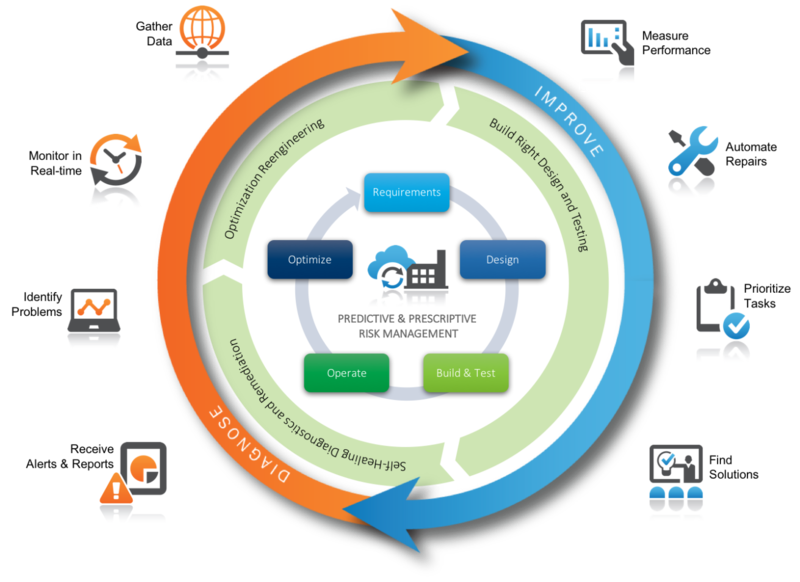 Pre-built models and benchmarking capabilities help users explore how complex systems will behave in real world production environments—before any invest­ments are made. With these findings, teams can build production systems right from the project start and avoid any costly mistakes or production surprises. We help teams accu­rately forecast the effects of planned changes, expose any hidden project risks and devise appropriate remediation plans. With reliable foresight into the factors that cause cost inflation, reduce throughput or diminish quality, teams can strategically manage produc­tion to continually maintain optimal performance. We help teams monitor the health of production environments in real-time to iden­tify any new patters of behavior that may be dangerous in consequence. 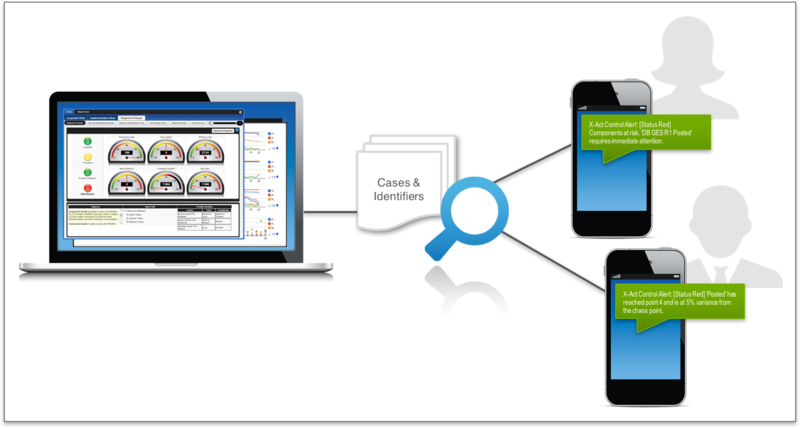 When issues are revealed, alerts with remedial suggestions can be delivered to employees for immediate use or remediation actions can be automatically ap­plied using the decision engine to quickly regain optimal service levels at a minimum cost. Using machine-learning sci­ences, X-Act platform organically evolves to cover new and increasingly complex scenarios—over time extending the platform’s self-healing capabili­ties and minimizing the need for human intervention. 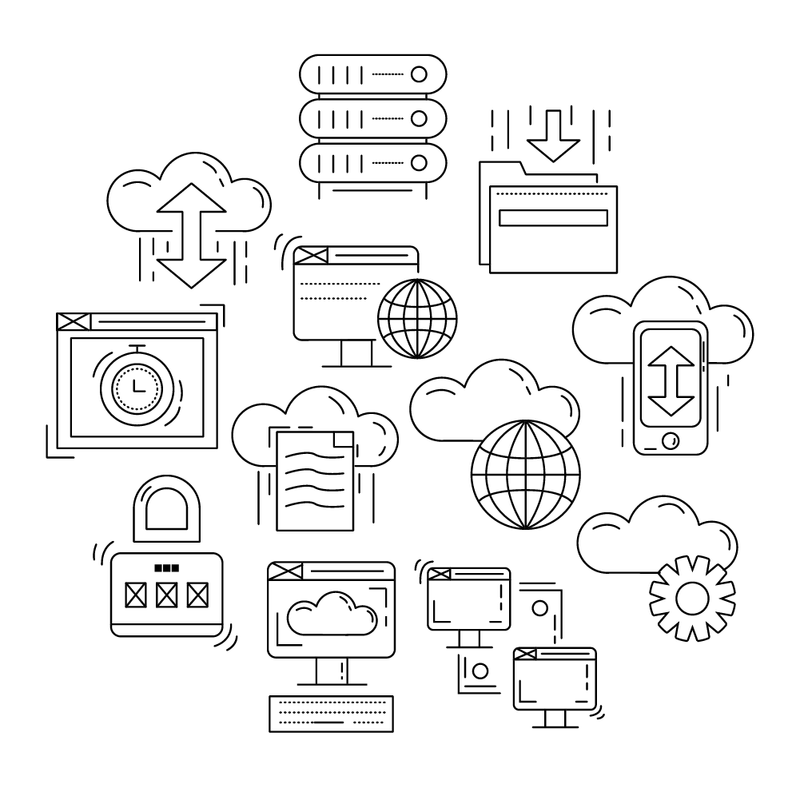 We help teams continuously discover operational risks that other methods miss and provide options for mitigation so that system stakeholders can always achieve the best possible results.